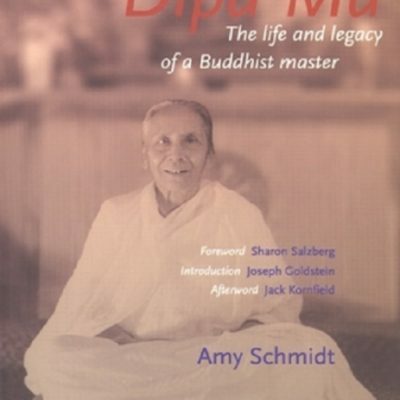 Amita (Amy) Schmidt LCSW is a psychotherapist and Vipassana meditation teacher. She was the resident teacher at the Insight Meditation Society in Barre, Massachusetts for six years. 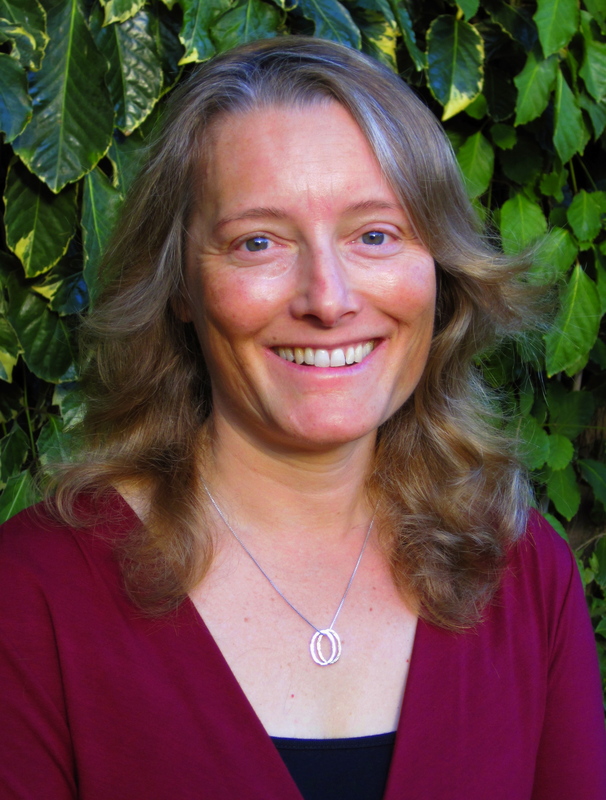 She currently has a private practice in Hawaii with a special focus on anxiety, depression, and trauma. 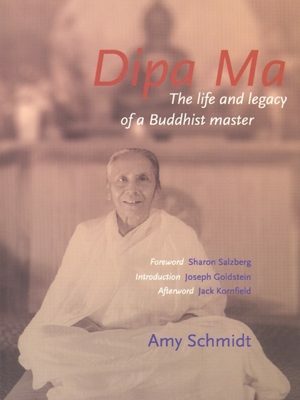 See www.amitaschmidt.com for more of her teachings.